A Seattle NHL All-Star Game could be among the major events coming to the city, as league commissioner Gary Bettman discussed the possibility this week. 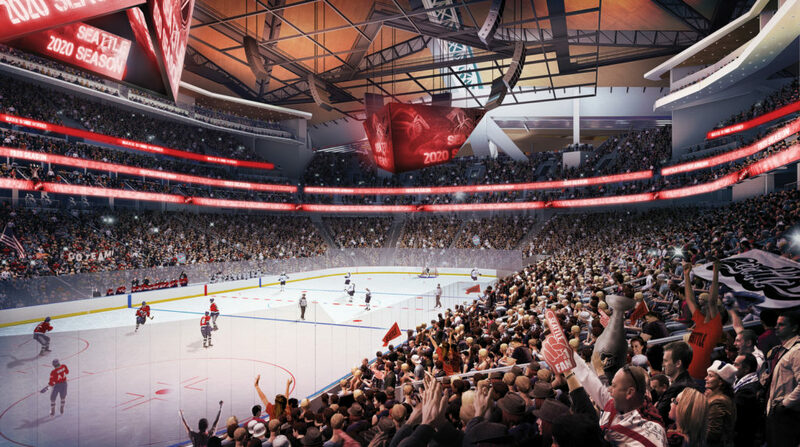 In December, the NHL officially approved a Seattle expansion franchise as its 32nd team. Backed by an ownership group that is led by billionaire David Bonderman, the team will begin play in the 2021-22 season at a renovated KeyArena. The draft date that makes sense to be in Seattle to kickoff its arrival in the league is the summer of 2021. That’s when the new team will have its expansion draft to round out its roster four months ahead of its first game. In the past the expansion draft has been separate from the general player draft for all other NHL teams. The KeyArena renovation project is being led and financed by the Oak View Group, which will raise the venue to modern NBA and NHL standards. Though the upcoming expansion franchise will be the NHL’s first in Seattle, the current KeyArena–which opened as the Washington State Pavilion for Seattle’s World Fair in 1962 before undergoing multiple renovations along the way–has hosted All-Star Games in the past. It was the site of the NBA All-Star Game in 1974, when it was known as Seattle Center Coliseum, and hosted the 2017 WNBA All-Star Game.